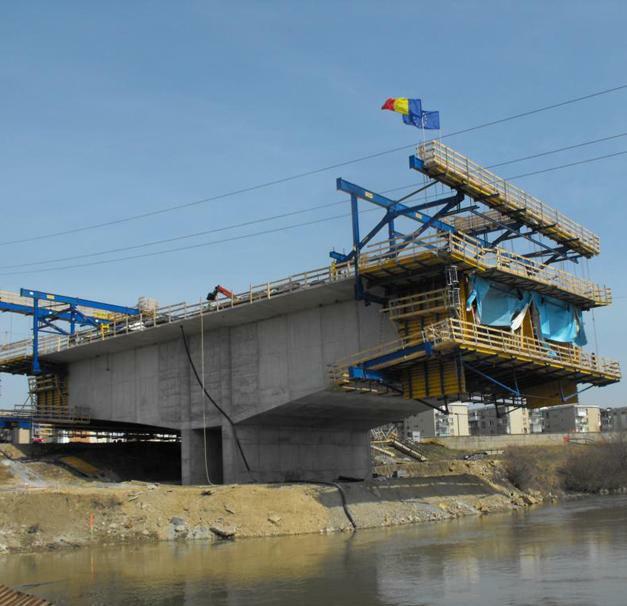 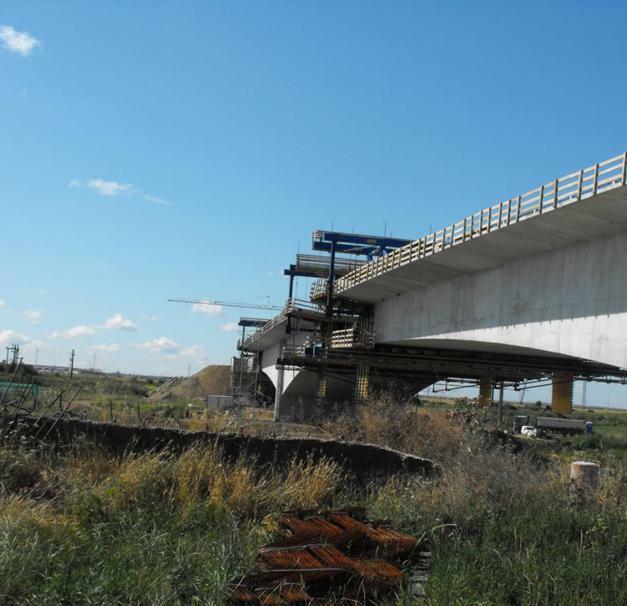 As part of the Arad Bypass being built around the town of that name in western Romania, a balanced-cantilever bridge is under construction across the River Mures. 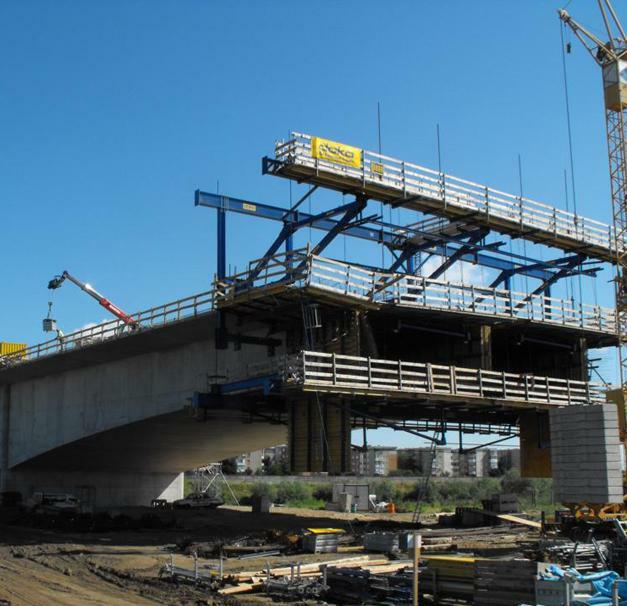 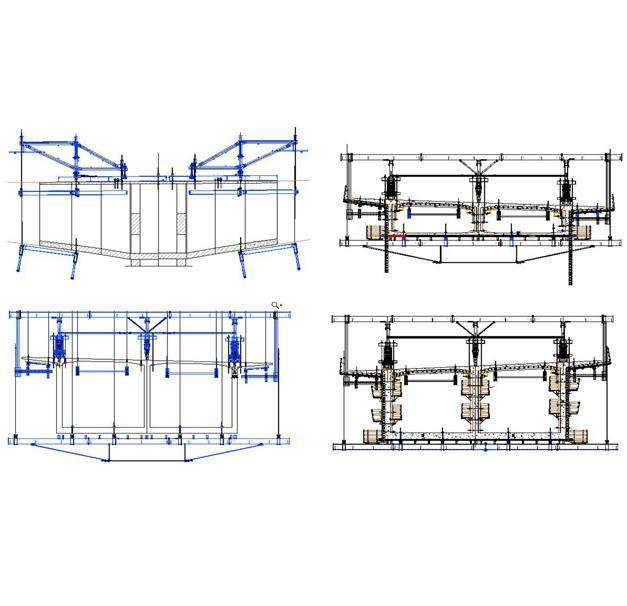 The rentable, modular Doka cantilever forming traveller is in action on this project. 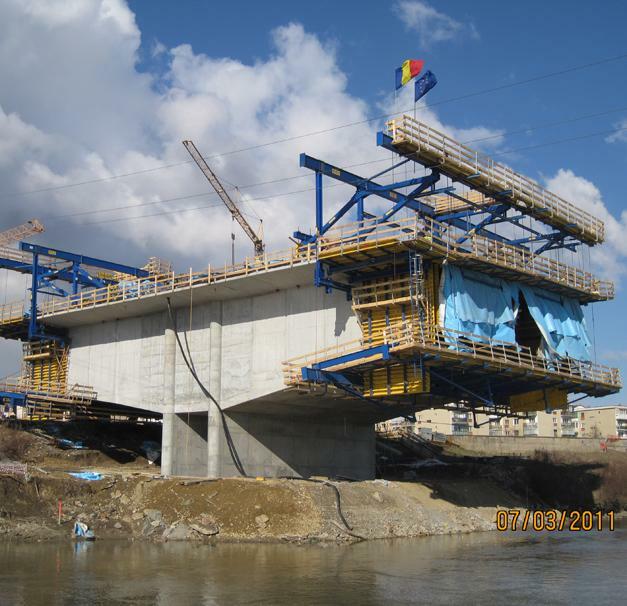 Thank you for your interest - Arad Bypass. 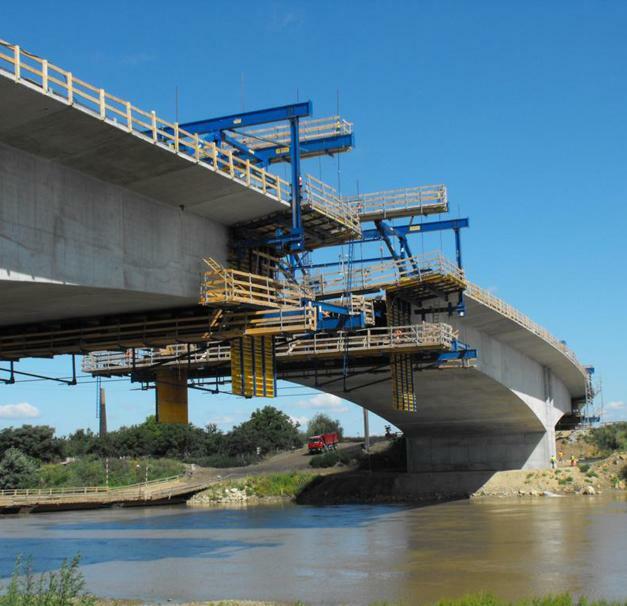 Thank you very much for your interest - Arad Bypass.